RICHMOND, VA (WWBT) - Punishment for abusing a dog or cat in Virginia will soon be much harsher. Under current law, abusers can only be charged with a misdemeanor unless the animal dies. Governor Ralph Northam signed the “Tommie Bill” into law. It makes animal cruelty a Class 6 felony, which is punishable by up to five years in prison and a fine of up to $2,500. 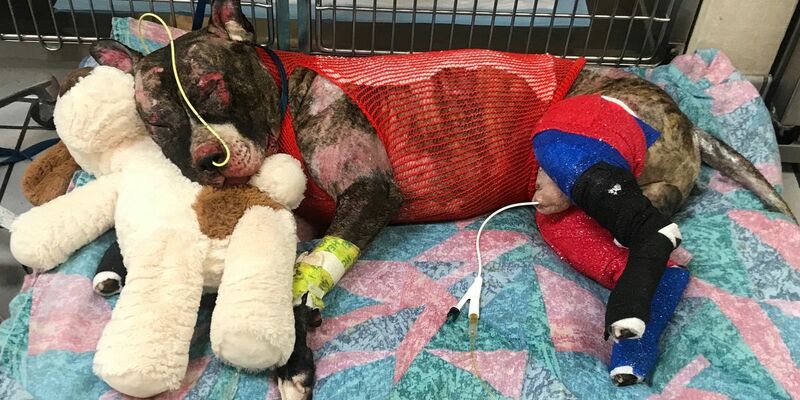 The bill was named for Tommie the pit bull, who was tied to a pole, set on fire and abandoned in Richmond’s Abner Clay Park. Richmond Animal Care and Control said he suffered burns over most of his body. He died five days later. Tommie’s Law only applies to dogs and cats, and goes into effect July 1.